My mother, and now Riley both have food allergies. With Riley, if he eats dairy or wheat, he gets a skin rash similar to eczema, and if my mother eats dairy, she has an asthma attack that puts her in the hospital. 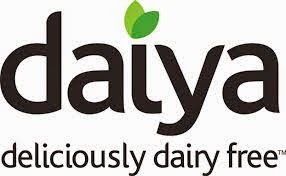 Since both of them can't eat dairy products, I was really anxious to have them try Daiya products which are "Deliciously Dairy Free". When my mom and I first went to Whole Foods Market, we had the idea that we were going to find a rice or almond milk cheese, in the hope that it would taste something like the cheese she is used to. What we found were several products where the main ingredient is soy. Soy is, according to my mother, the health food junkie, very bad for you. Soy has been linked to thyroid cancer in adults and thyroid disease in infants who are fed soy based formula, as well as many other things, like when you eat soy, it blocks your bodies ability to to absorb B12, which will then increase your body's natural need for B12. So, we wanted to find a dairy free cheese alternative that didn't contain soy. We found only one. Daiya. I quickly purchased one of each of the varieties, block cheddar and shredded mozzarella, and was really excited to hear what my mother and Riley thought of it. My mother made a few dishes, like macaroni and cheese, tacos, and a home made pizza. She said the blovk and slices of Daiya taste exactly like american cheese (think Velveeta), and that the shreds are OK, but not nearly as good as the block and slices. She uses the Daiya cheese products now, every single day. In the morning is her favorite, an egg sandwich with cheese on gluten free bread. My mother and I went to Whole Foods Market a couple of days ago, and we saw a woman staring at the dairy free cheese section, and we asked her if she was looking for a dairy free cheese, and she said yes. 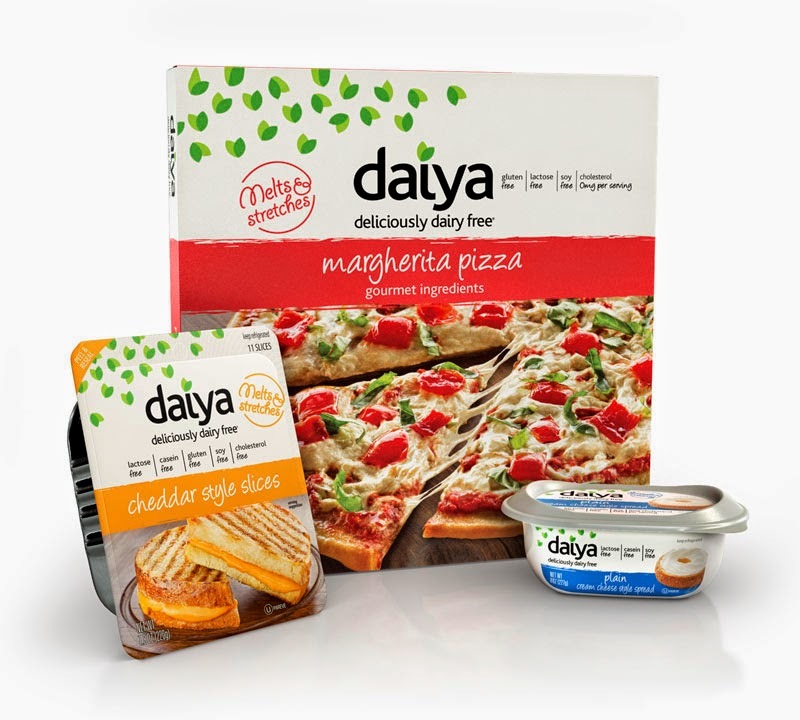 We showed her the Daiya, and at the same time, an employee was bringing over another customer to the same section and telling him that Daiya is the best dairy free cheese, hands down. I am glad we all agree!